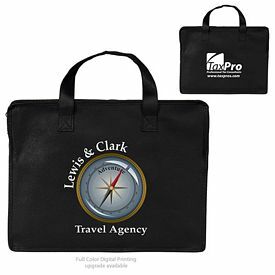 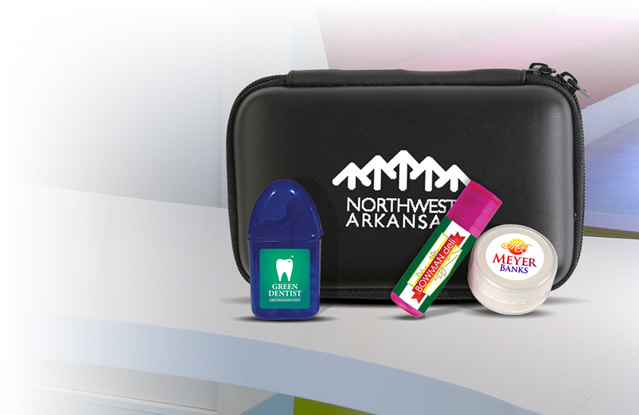 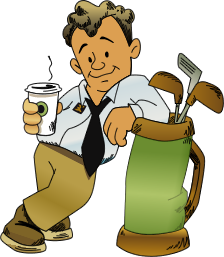 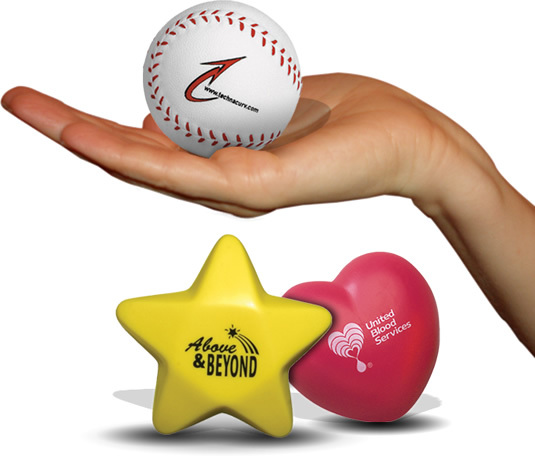 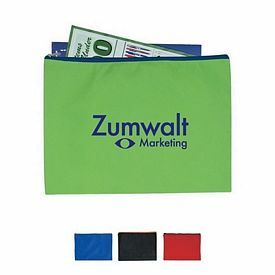 Promotional products can be extremely useful marketing tools if they are used frequently by their recipients. 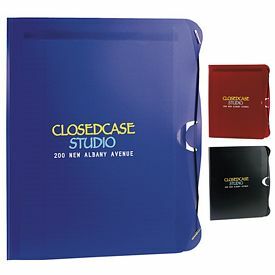 Our customized document holders will give a unique touch to your marketing campaign. 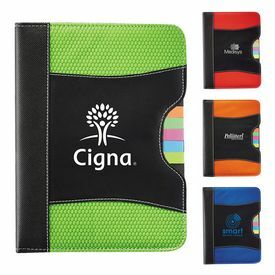 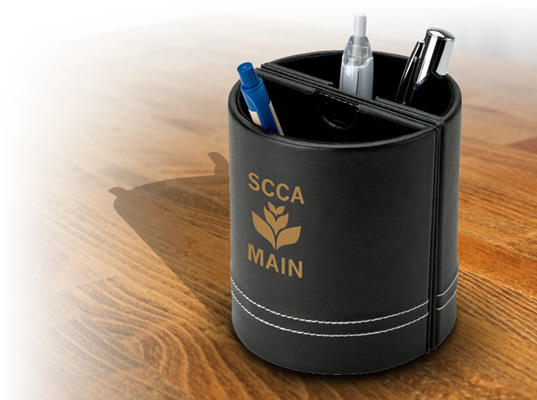 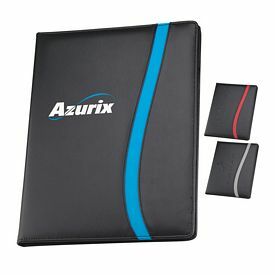 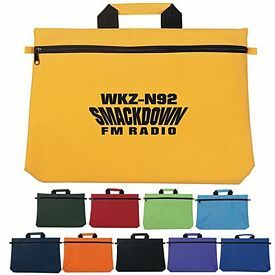 Being a great gift for all types of age groups and workers, promotional document holders will help you spread your company name and build your brand reputation. 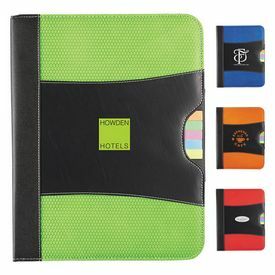 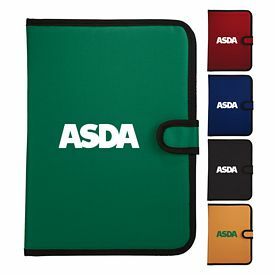 There are lots of options to choose from in our gallery of exclusive logo document holders. 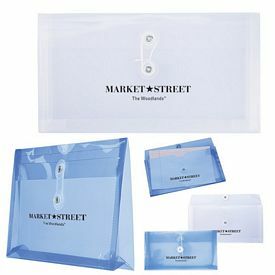 Customized document holders will promote your business quite effectively. 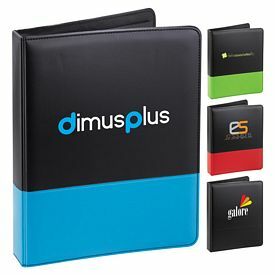 The major benefit of advertising with our promotional document holders lies in their frequent use. 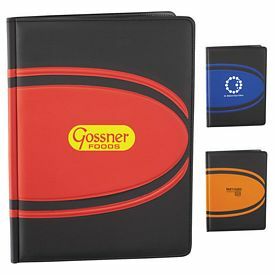 If given to students, these can be used daily as students carry their notes and papers while going to class. 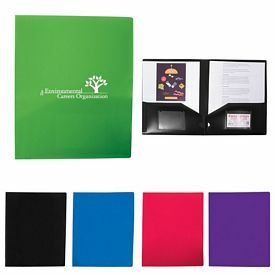 Our custom document holders are very affordable. 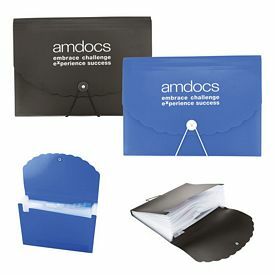 Our collection of promotional document holders enables users to collect and maintain their papers in a clean and organized way. 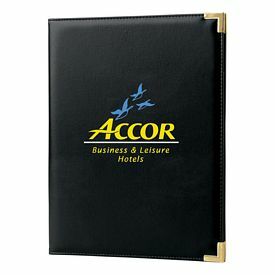 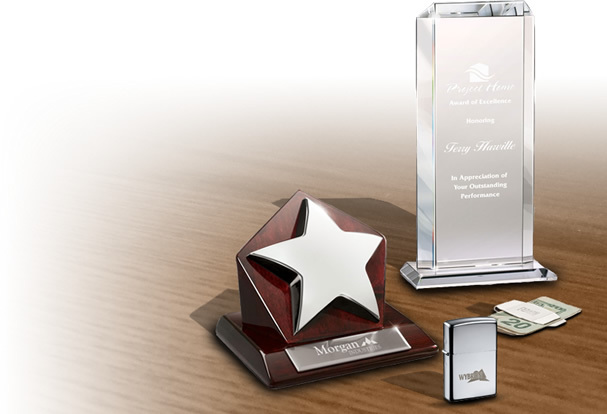 Our imprinted document holders have very attractive features that your customers will love. 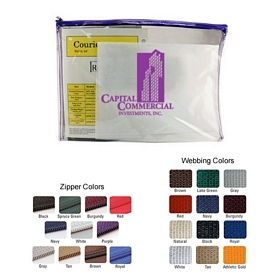 Our Non-Woven Document Sleeve with Zipper is great for women as they can carry their stationary items and small personal items inside it. 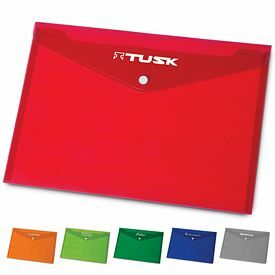 Our Letter Sized Portfolios can be used for carrying letter sized envelopes and bills on the way to the post office. 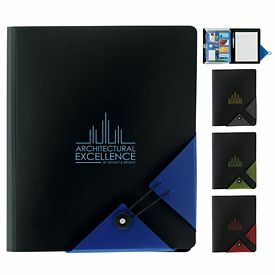 The Trifolio is an extension of letter sized folio, and it allows for more documents to be arranged inside it. 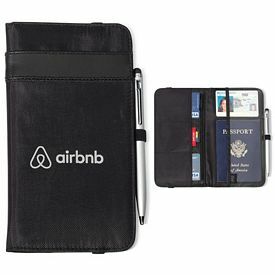 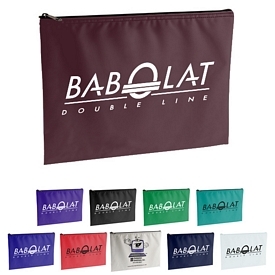 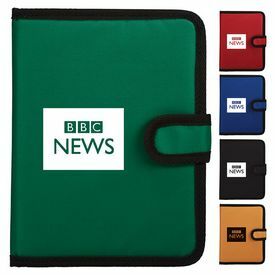 One can easily have access to their documents and papers by using this document holder. 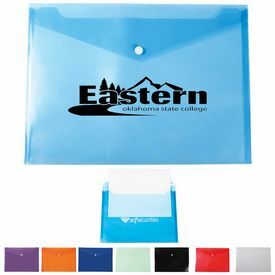 Our customized document holders make it easier for professionals and students to carry documents with them anywhere they go. 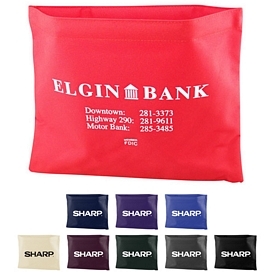 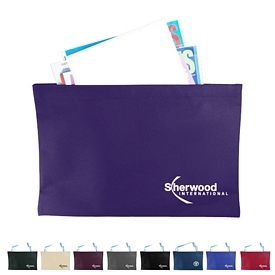 Our Zipper Attached Tote Bags can be used for keeping loose documents together. 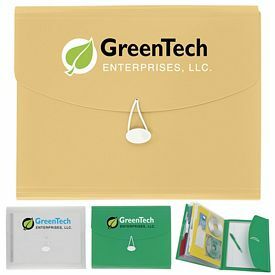 We also offer ecofriendly file portfolios to help your company build a strong relationship with its customers. 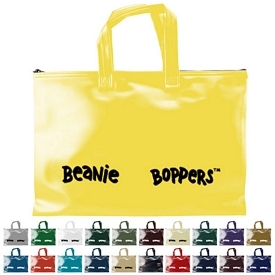 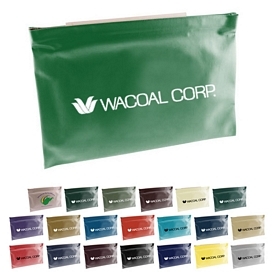 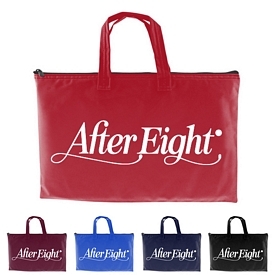 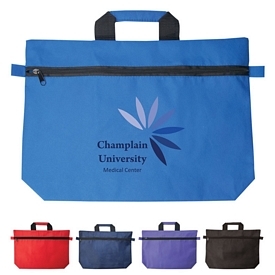 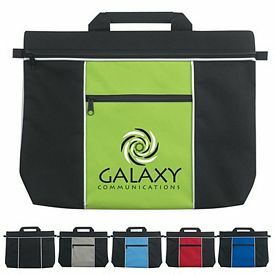 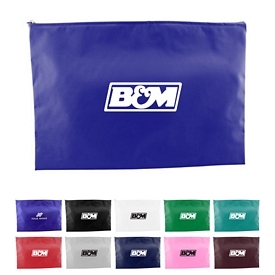 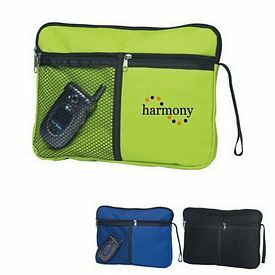 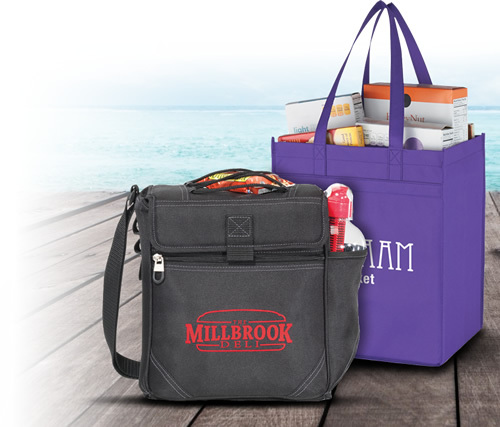 Our promotional Conference Document Bag can be distributed to corporate professionals after corporate meetings. 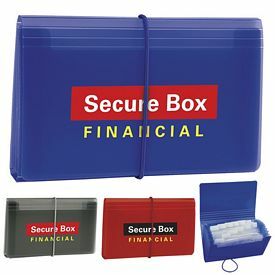 All of our imprinted document holders have been designed to help promote your business and help serve your customers and clients durably. 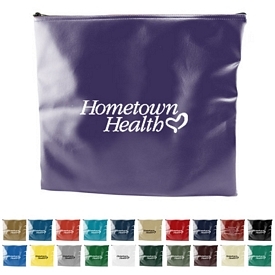 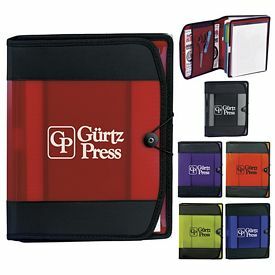 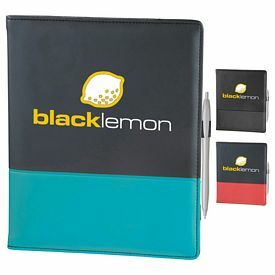 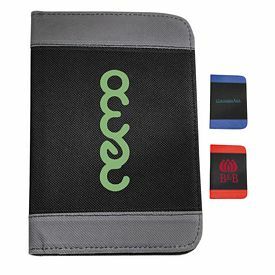 Promotional document holders are a great give away item that anyone would love to receive. 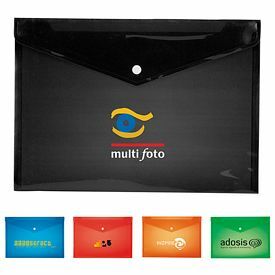 Choose a customized document holder from our selection and impress your customers with these useful products. 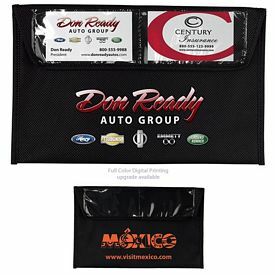 Personalized document holders can be used for advertising by all types of businesses. 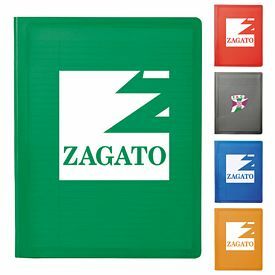 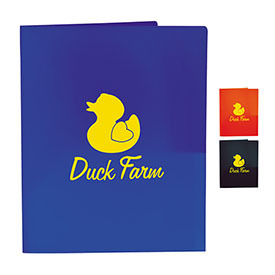 Executing your marketing plan becomes much easier with our logo document holders. 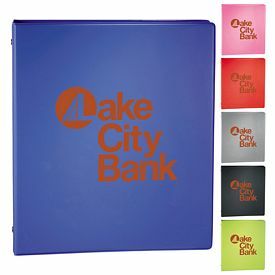 We offer a free 1-color imprint on all of our screen printed document holders. 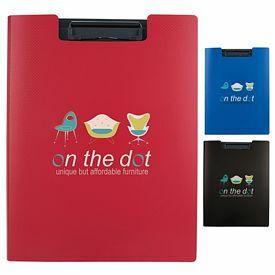 Make sure you are very creative when choosing a design for your promotional document holders. 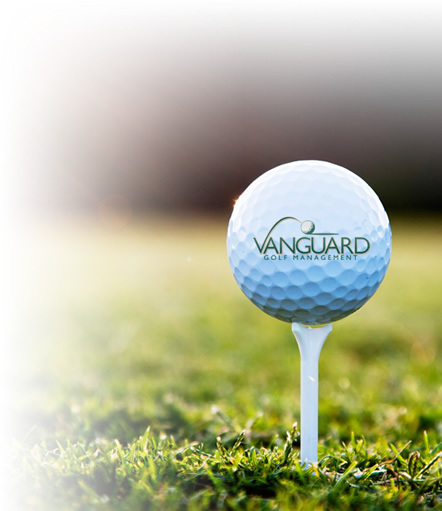 We will help you in selecting the right logo and image, if needed. 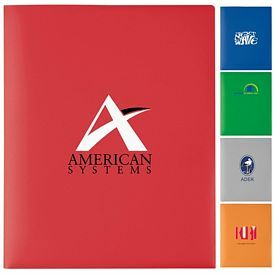 Our custom document holders are truly a great value for the money. 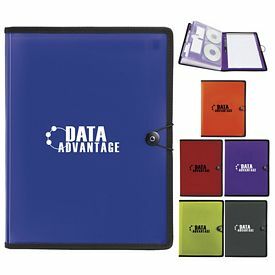 We are confident that our promotional document holders will allow you to grow your business in ways you never thought possible. 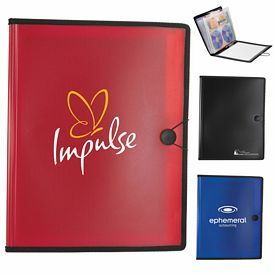 Call us today and learn more about the branded document holders from The Executive Advertising!